With the digital age our world is becoming more and more connected. Data is the new oil, the fourth industrial revolution is in its starting point and people’s fear to lose their jobs to robots is growing. The World Summit Award provides a platform for such start-ups, social entrepreneurs, NGOs, governments, private sector and academia to exchange best practice solutions in IT applications from all over the world. 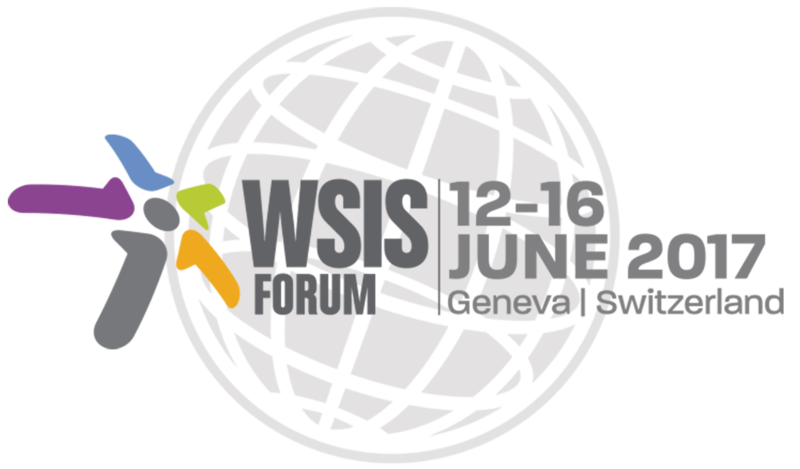 2003 in the framework of UN WSIS, WSA since then is active in 178 UN member states. By the means of a global contest WSA identifies, promotes and connects digital applications with a local impact on society. A panel of international experts in the field of using ICT to take action on the UN SDG’s will share their insights and latest developments. And interactive discussion invites the audience to share their thoughts and their own experiences.